Sony's Ultra lineup rarely catches the spotlight. The company has been busy updating its upper-midrange fleet but phablets don't obviously have the mass appeal of their regular phone siblings. Now, if a six-or-so-inch screens are an already small niche and LED-assisted high-resolution wide-angle selfie cameras are arguably even smaller, what about the intersection of these two? OK, the question didn't obviously bother Sony to whom the secondary cam was no secondary feature. They just went on and gave it their best shot. The 6-inch screen got the same treatment. It's the closest Sony ever got to a bezel-less display, better than even the latest Z-series. The Xperia C5 Ultra is certainly big but it's just 6mm taller and 2mm wider than the latest 5.5" iPhone 6s Plus. And for those few extra mm you're getting half an inch of extra screen. The hardware in the Xperia C5 Ultra as is capable as most other midrange rival priced around the €400 mark and does better than most Snapdragon-615-powered alternatives. The impressive selfie sensor is quite a bonus if you have a use for it. The big display with ultra slim bezels makes this one different than most Xperia phones, in a good way. It's the glossy rear though that almost ruins a great impression and while this is purely a matter of taste, the poor grip is a tangible disadvantage. Let's put it this way, you'll be doing yourself a favor by getting a bumper case. It'll improve both the handling and the looks. So, we're looking at Sony's fifth generation now and the shorter release cycle means the fourth generation of the C-series and the M-series are not past their shelf life yet. 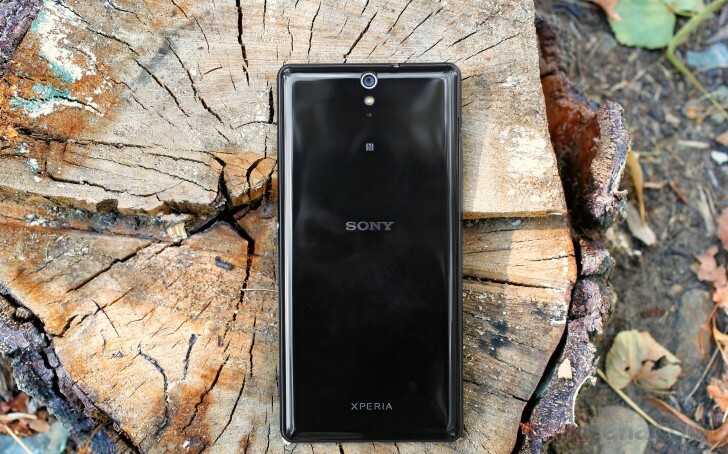 It's the kind of extra depth and flexibility in the midrange that will help Sony compete on more than one front. The 13MP front facer in the Xperia C5 Ultra is the highest resolution selfie cam in a phone but you can bet Sony doesn't care much about being the shared record-holder. 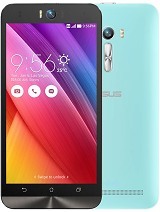 In fact, we don't think the C5 Ultra's primary targets are the likes of the Asus Zenfone Selfie or the Lenovo Vibe X2 Pro. 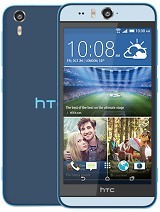 Or the HTC Desire Eye that popped right out of the blue last year. 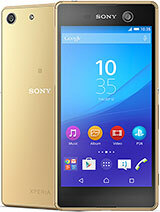 The latest Xperia M5 and C5 Ultra, along with the M4 Aqua and the Xperia C4 are probably Sony's response to the rising influence of the Samsung A-series. The original Xperia C4 is basically the same device, just has a smaller display. While it uses the same rear camera and the front flash, the C4's front facer keeps the resolution down at 5MP. 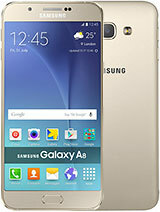 The 5.7" Samsung Galaxy A8 at the top of the A-series is a gorgeous phablet with some metal on a super slim body. Its 5.7" Super AMOLED screen is really impressive. The Snapdragon 615 isn't the best choice for the device, but its 16MP main camera produces flagship-grade photos. The 5MP selfies aren't that impressive though and the A8 is pricier. If you're looking for more affordable options, the curved LG G Flex2 has a smaller display, but a higher level of equipment outside the selfie photography. 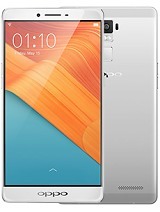 It has an AMOLED screen, an OIS 13MP rear camera, powerful Snapdragon 810 chip and some unique features such as the curved body and screen, plus the self-healing rear coating. Its price has dropped so much, it's an offer you can hardly resist. 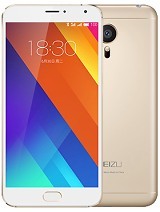 The Meizu MX5 is built around a 5.5" AMOLED display and is powered by a superior Helio X10 chip by MediaTek. Its main camera turned out quite impressive, the metal body is a very nice touch, while the AMOLED screen is great for reading and outdoor use. The 5MP front facer works for selfies too, but isn't as good as the Xperia C5 Ultra's. 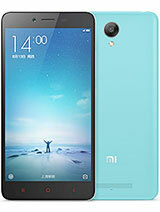 Another Helio X10-powered option, the Xiaomi Redmi Note 2 has a 5.5" LCD and a price no one can possibly beat. The Oppo R7 Plus can match the 6" display, and makes it an AMOLED too. Its Snapdragon 615 is slightly behind the MT6752 chip inside the C5, but the phone sure looks great with bezels as slim as the Xperia C5's. The R7 Plus' main camera is better with high-end optics, laser autofocus and 60fps video capturing, but its front camera is only 8MP and has no flash. As usual of late, the competition is a mix of established and emerging brands. It seems the latter are more interested in high-res selfie cameras while Sony is perhaps more focused on the traditional rivals. 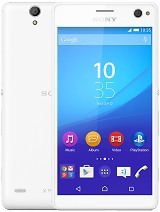 The Sony Xperia C5 Ultra does many things right but that's probably true for most of the alternatives above. The amazing thing is Sony was walking a thin line with this one and managed to stay on the right side. To most people, a selfie-centric phablet is pretty much a useless combination but the Sony Xperia C5 Ultra goes about it in a way that many will appreciate.